Who doesn’t love dessert? 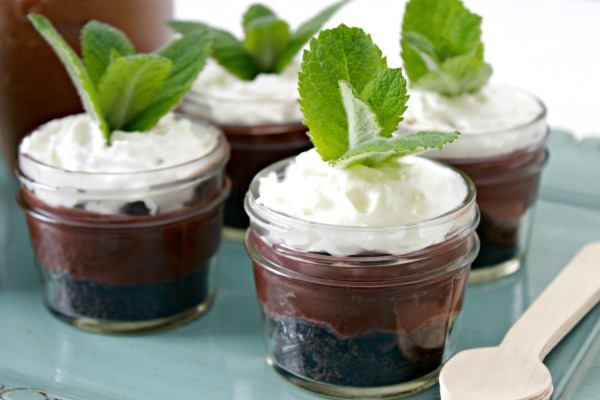 I know I do, but I really love desserts in little containers! You don’t feel like you are pigging out and it’s nice to have a small treat every now and then, am I right? 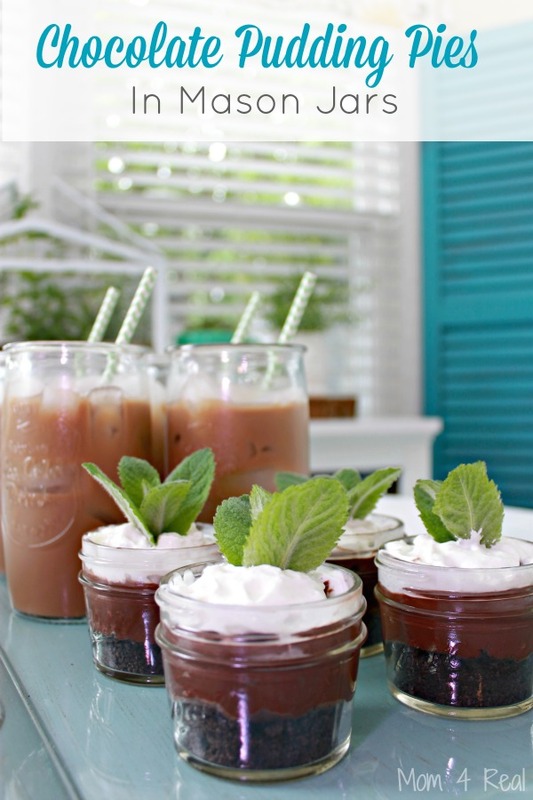 These mini Chocolate Pudding Pies in Mason Jars can be made in minutes and will be the hit of your next party or get together! They can be stored in the refrigerator overnight too! I’ll be making them for the Kentucky Derby that is coming up this weekend, and sometimes Kate and I make them as a small treat for after our family dinners…even the boys love them! 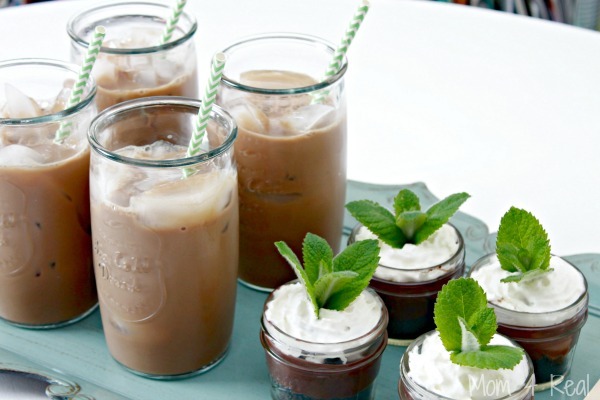 For a big girl get together, I like to pair them with my favorite International Delight Mocha Iced Coffee…it balances out the richness of the chocolate perfectly! 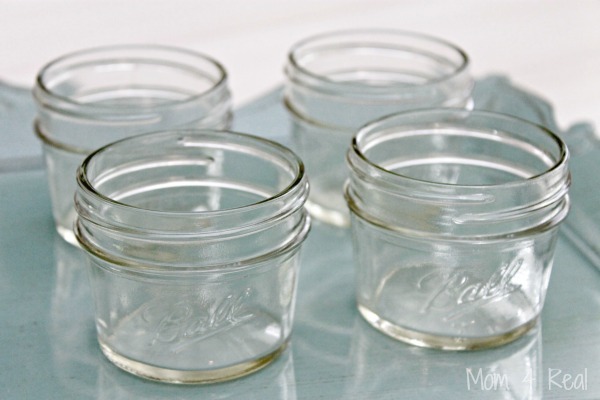 To make these cute little dessert cups, start with some small jars or plastic containers. 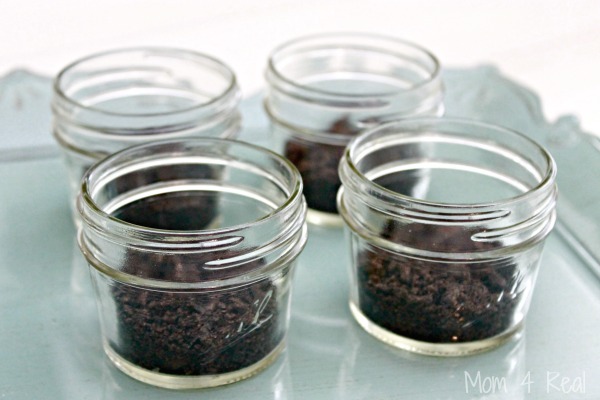 I love these mini Ball Mason Jars that I found at Target! Crush some chocolate cookies with cream in the middle…no need to use a certain brand here. I used my food processor to puree mine, but you could totally put some cookies in a bag and crush them. Next, add pudding! I cheat and use premade pudding cups. 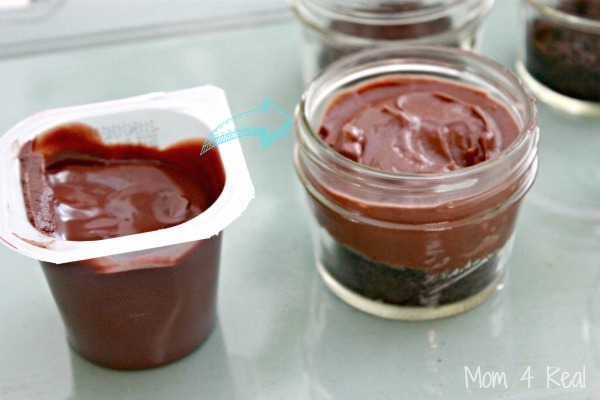 You can definitely make pudding at home and use that too! I topped them off with whipped cream and placed them in the refrigerator for a bit…just until I was ready to use them. When I was ready for them, I pulled them out of the fridge and added mint sprigs to the tops…aren’t they the cutest? I filled four glasses with ice and poured my International Delight Iced Coffee in Mocha Light flavor. My girlfriends are going to love this! I’ve gotta tell y’all, I love this new Iced Coffee! 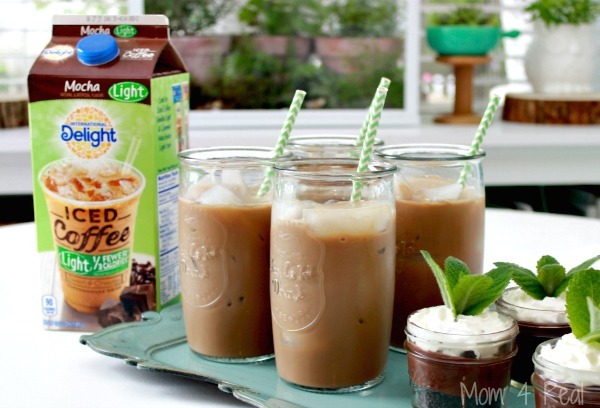 It’s a light version of my favorite flavor of iced coffee, which means I can enjoy it guilt free…whoop! And…have a little dessert too! 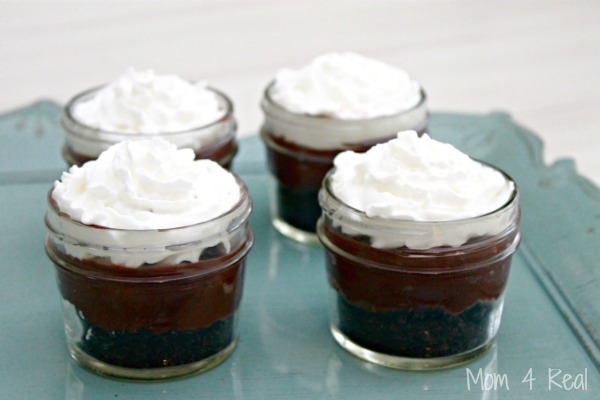 I used sugar free chocolate pudding for these, so I feel like they are just slightly fewer calories ;) These little parfaits can be made with so many different options, and I can’t wait to share more versions of them with you! Be sure to sign up for International Delight’s Newsletter, and follow them on Pinterest, Instagram, Facebook and Twitter too!